A walk-in closet with built-in storage is one of the best ways to maximize your wardrobe potential. 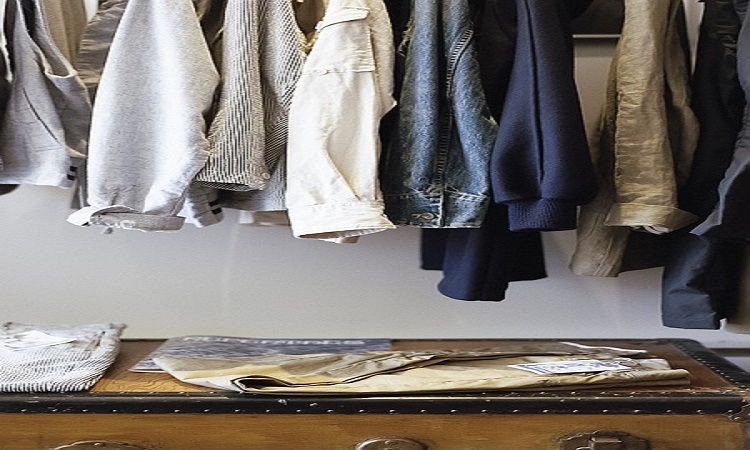 Having all the clothing items nicely organized and in their place will make your life much easier, so it’s crucial that you learn how to create a closet that will perfectly fit your needs. With a little bit of creativity, a lot of effort, and not so high a budget, you’ll have the closet of your dreams in a blink of an eye. First thing you could do to nicely organize your closet is use a combination of storage options. With boot rods and flat shelves you can have a great place for storing your footwear. Angled shelves can be a good choice for heels. If you’ve created depth in your closet, pull-out shoe shelving can be another perfect storage solution. Add pull-out shelves and pull-down rods to have an easy access to all your items, without sacrificing too much space. If you wish to use every inch of your wardrobe space, add a custom corner hanging rod. Organize your bags perfectly and add pull-out hooks as well. Drawers are practical too. 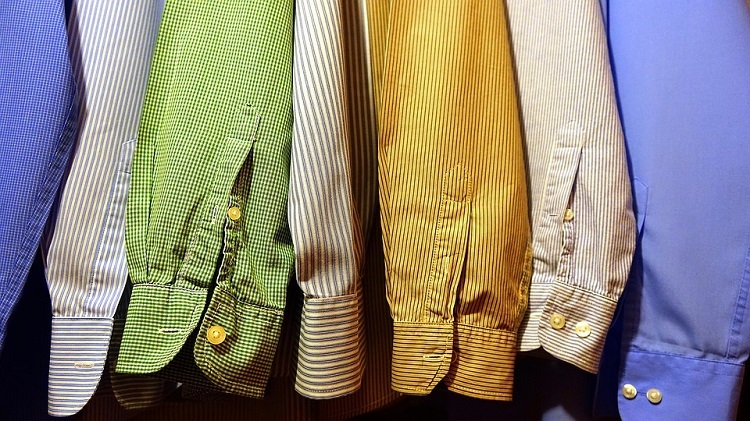 Instead of hanging all the clothes on the rail, try combining drawers into the whole wardrobe design and store clothes more efficiently by folding them inside. Decorative pottery is perfect for loose items like necklaces, bracelets and watches. With drawer inserts, you’ll be able to separate all of your favorite pieces and never have them mixed up again. Cubbyholes are another practical solution for storing jewelry and small accessories, so consider incorporating them into your wardrobe as well. A wardrobe island would look amazing in your closet, so feel free to invest in one and keep all the jewelry in its drawers. A built-in closet is your own personal heaven, and for that, it deserves special attention. Decorate it to reflect your personality and in the way that will make you feel most comfortable when you’re trying on clothes and shoes. Consider it a mini-loft and decorate it as such. Add a carpet, a sofa or even an oversized chair to get that relaxed feel. With a couple of plants, you’ll liven up the space beautifully. If the room is well illuminated, and is also big enough for a vanity mirror, feel free to use your wardrobe as a makeup station as well. You won’t have to occupy the bathroom for hours while you get ready, since you’ll have all your beauty necessities in one place. If you have a free wall, decorate it with some stylish wall decorations or use a wall to apply an accent wallpaper that will stand out from the rest of decor. 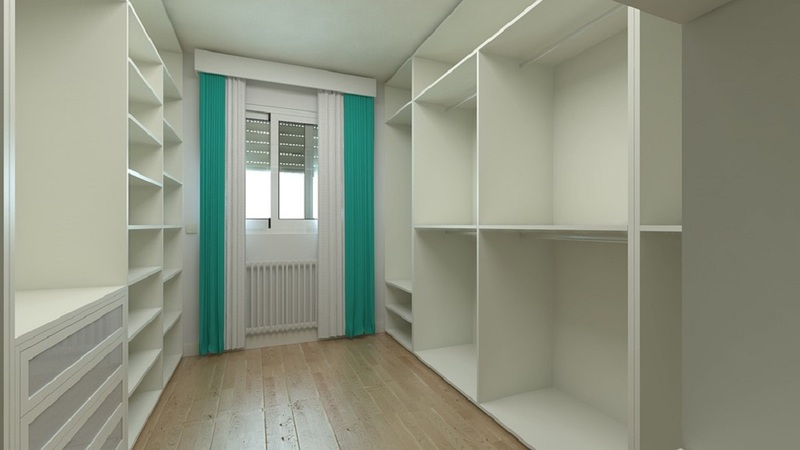 If you don’t have enough space in your home to create a wardrobe out of an entire room, adding a closet to your bedroom space can be a good alternative. 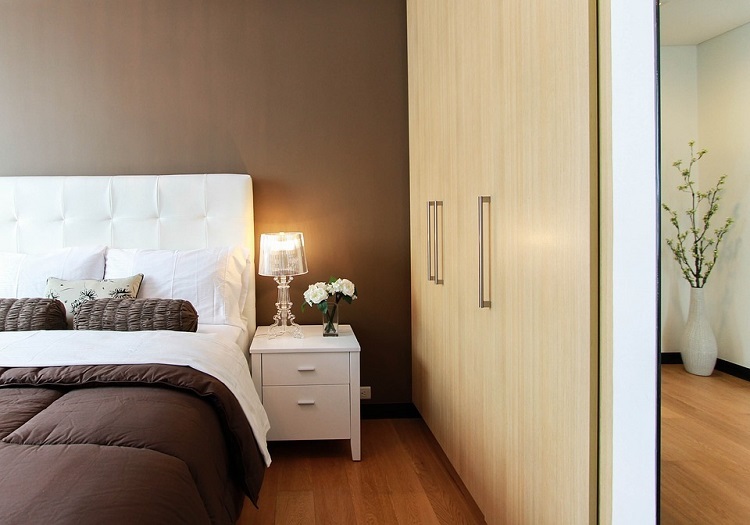 Add sliding wardrobe doors with mirrors to your wardrobes and maximize the space by visually enlarging the room. 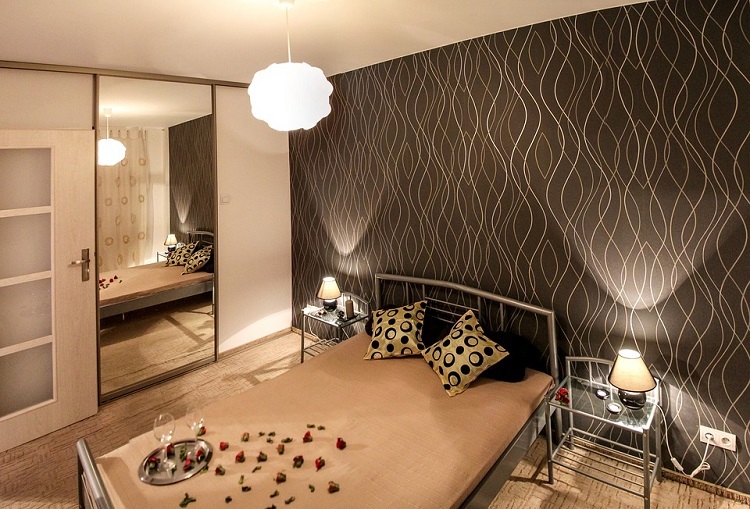 What’s more, for those who can fit a wardrobe into a separate room, it’s a good idea to add a couple of mirrors to achieve that boutique-like design. With an 18-inch mirror positioned at the eye level, you’ll create the room that will appear much larger than it actually is. Now, you can create a walk-in closet of your dreams quickly and easily. All you need to know is how much space you have at your disposal and make sure you don’t waste an inch of it. Use every opportunity to maximize the space and invest in a lot of mirrors. Decorate your wardrobe with stylish furniture and your dream closet will soon become a reality.